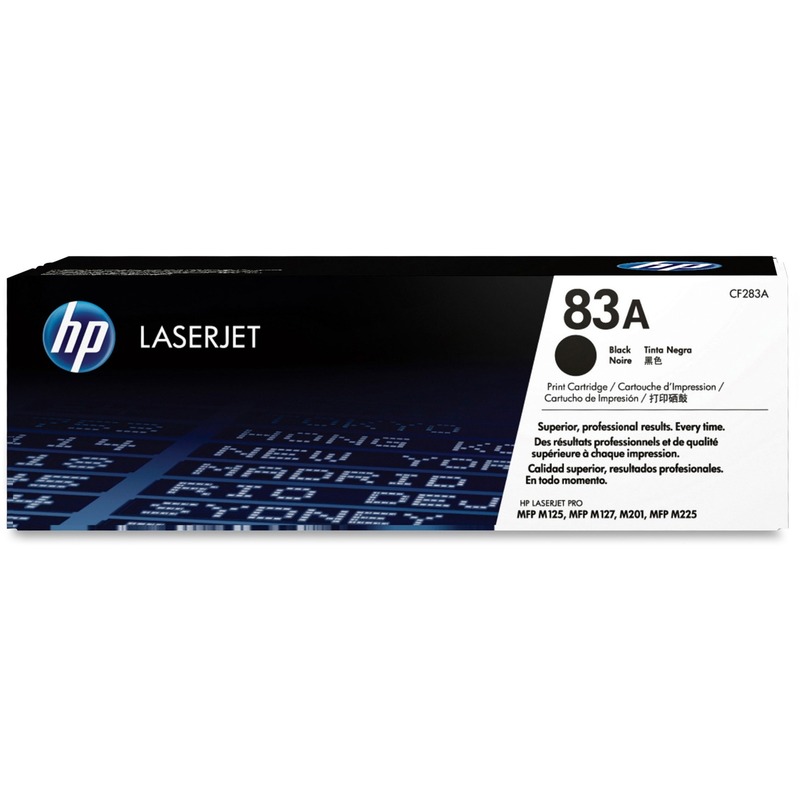 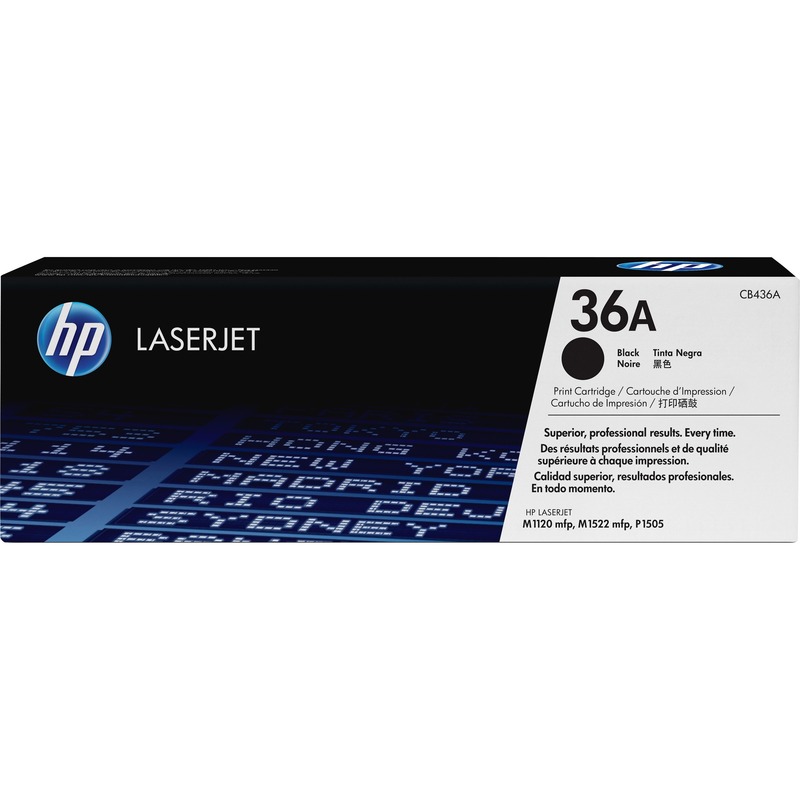 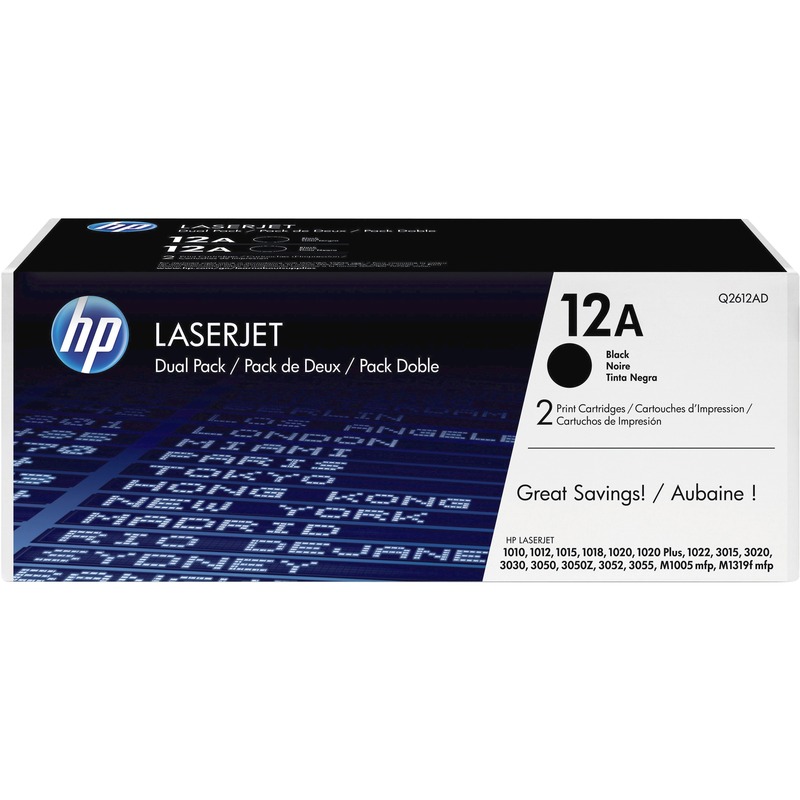 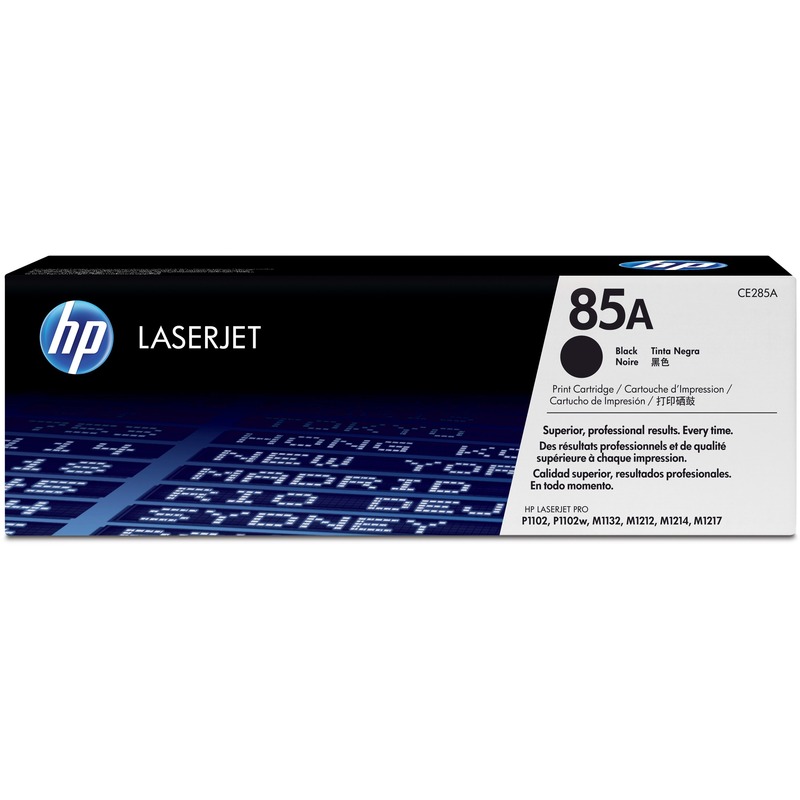 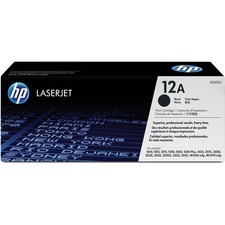 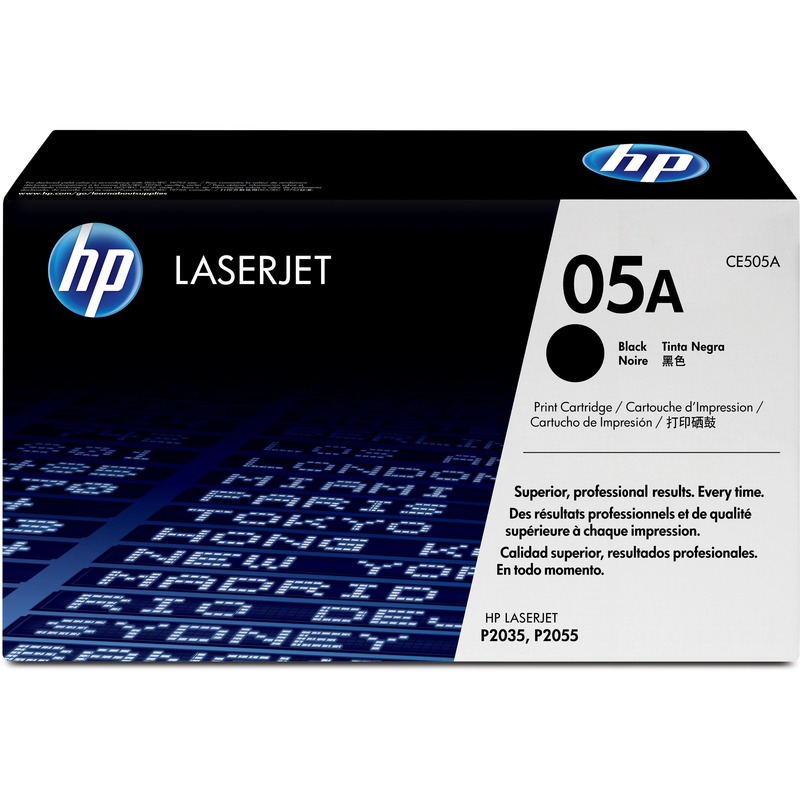 Toner cartridge is designed for use with Hewlett-Packard LaserJet 1012, 1018, 1020, 1022, 1022n, 1022nw, M1319f MFP, 3015, 3020, 3030, 3050, 3052 and 3055. 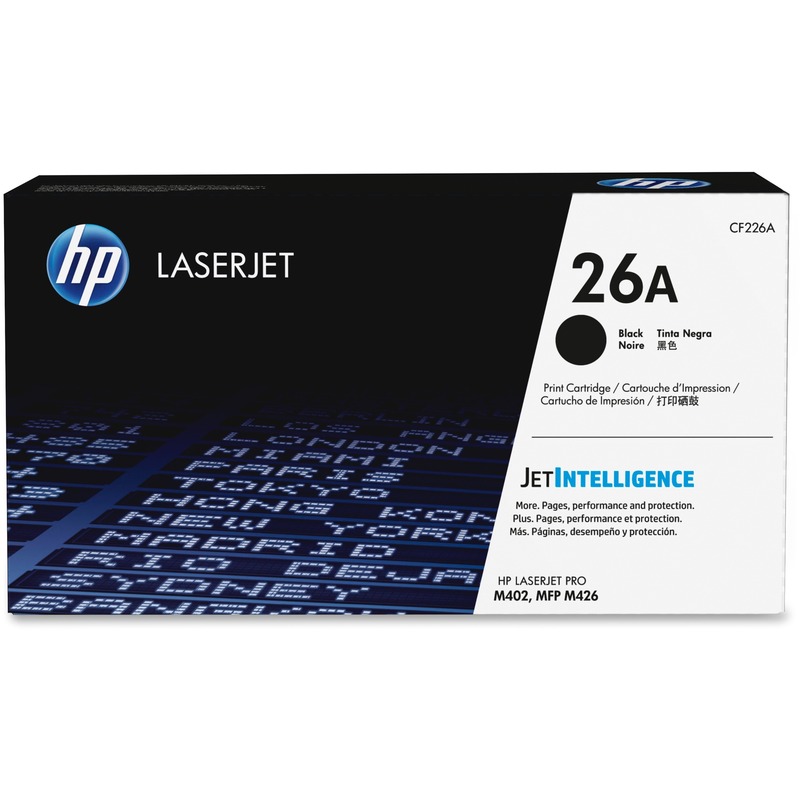 HP's UltraPrecise dual-polymer toner and helical roller drive work together in a system designed to provide reliable, cost-effective performance over the life of the cartridge. 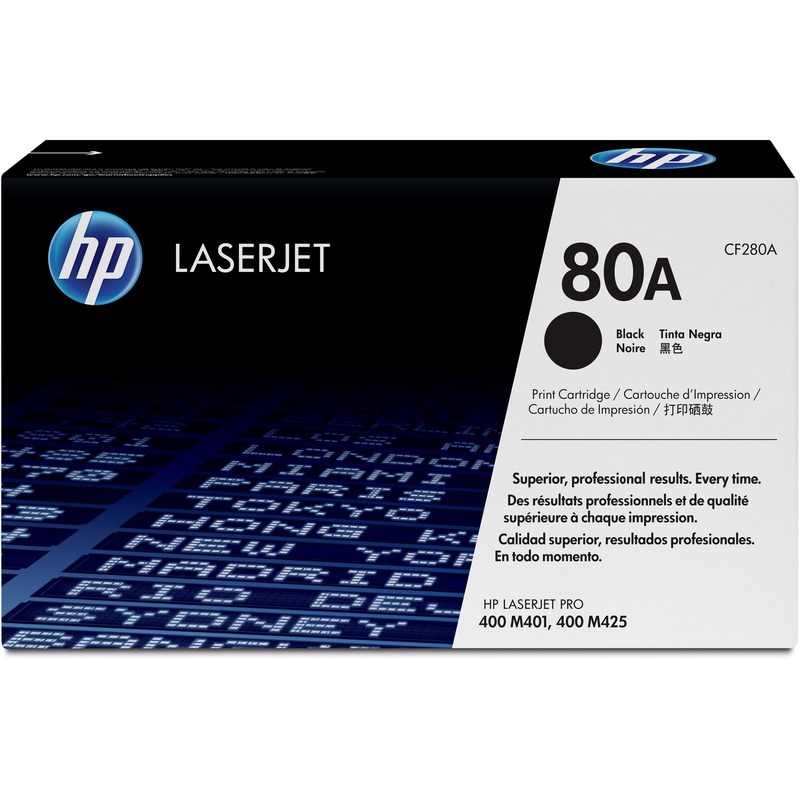 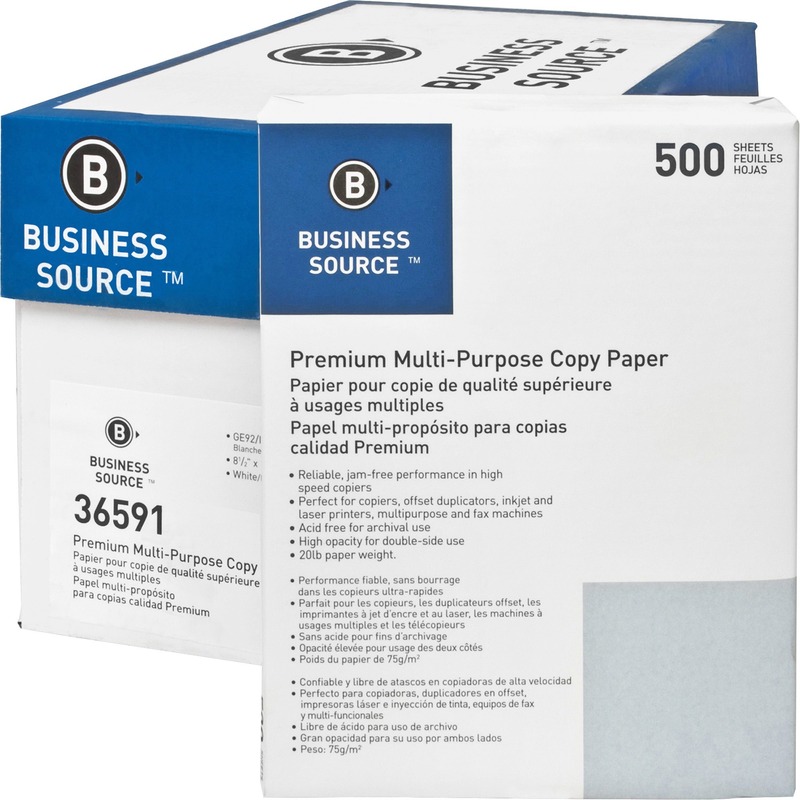 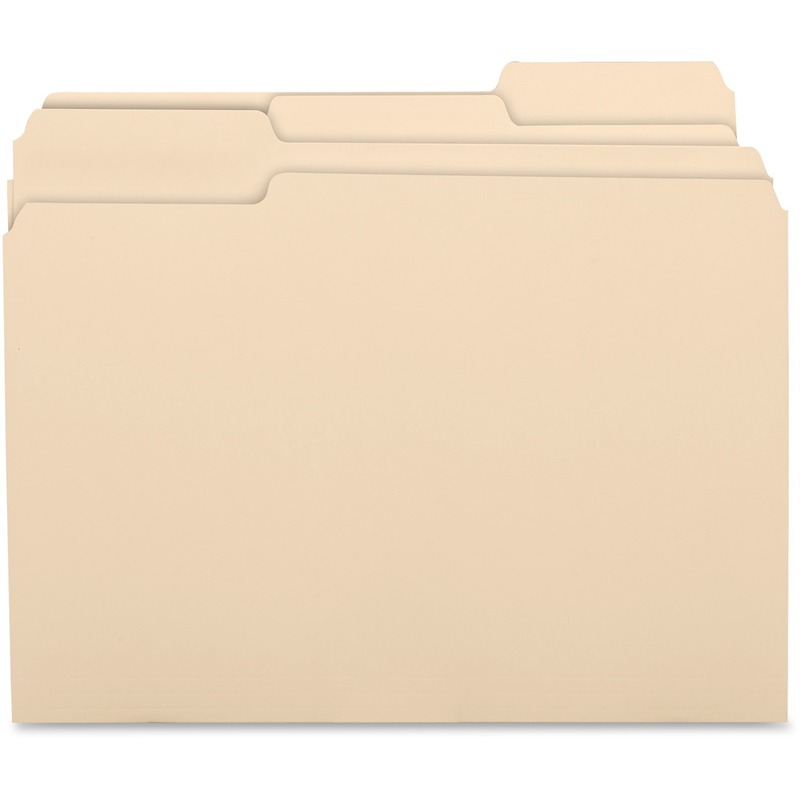 Cartridge yields approximately 2,000 pages.